I am rooted in life and in myself. I am safe, stable and secure. 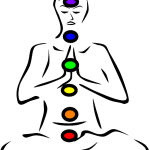 The root chakra’s the first of seven main chakra’s set at the base of the spine. It encompass’ the pelvis and sexual organs. Furthermore this chakra keeps us grounded to mother earth as our foundation. 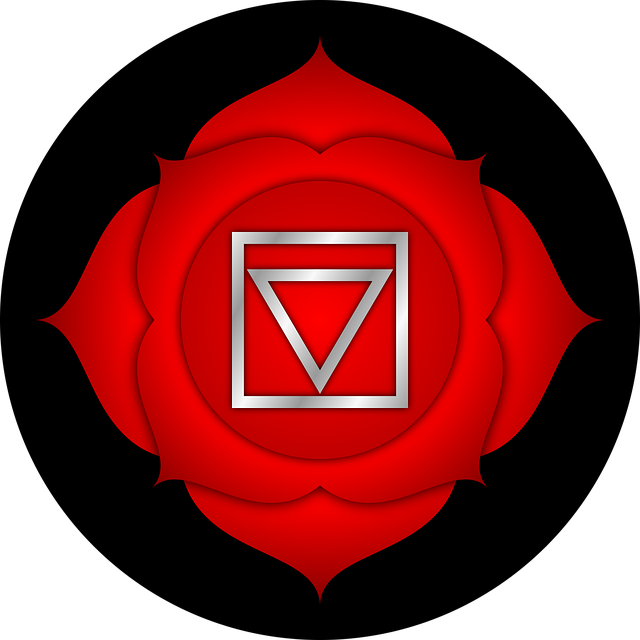 While the root chakra is our connection to our family from birth to age 7, it stands for basic needs of food, shelter and being included in our families life. Therefore, this is where we store our own individual families belief systems for good or for bad. For that reason, some of these benefits act like medicine to our bodies and others are like a poison. During your kinesiology sessions we can release old stored toxins, trauma’s and stories so you can stop repeating old patterns. The root chakra presents with red light energy spiralling off the body at the base of the spine like a spinning wheel of colour. Red colour warms and therefore, revitalises and awakens the life force, vitality and courage of our body. Red is the most passionate of all colours because of its primitive association with blood and fire. Red delivers the energy, which is needed for building and strengthening the body. Hence, it stimulates vitality, supports the adrenal system and circulation of blood. Red enforces motivation, stimulation, activity and will. Red also embraces passion and physical love. It’s warm and exciting. Friendliness and forgiveness are qualities of red, similarly are prosperity and gratitude. Red in its highest expression helps s to reach or fullest potential.